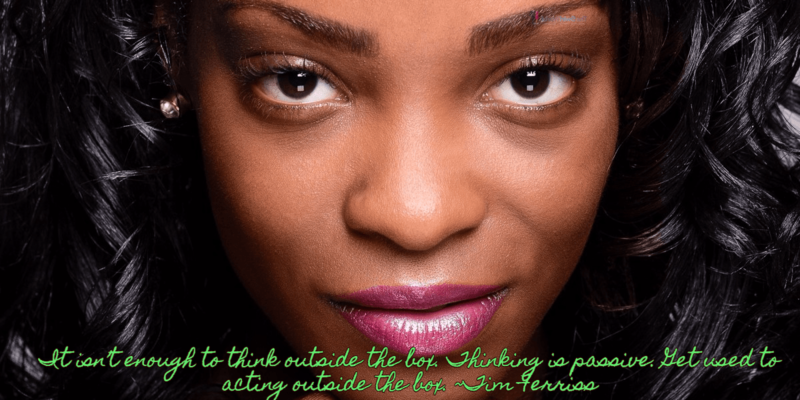 It’s Time For Black Women To Think Differently! Let’s face it: in respect to some specific aspects of life, we can each stand to think differently. Sometimes, just sometimes, our viewpoints may be a little outdated . . . even antiquated. And my goodness, when we get on the subject of meeting people, much less dating, a mental reset may be in order. She covers some of the reactions she encountered from European men on a recent trip to Scotland and the UK. 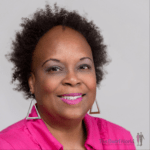 Based on her observations and experiences, Adrienne provides 3 easy tips Black women can apply if they are interested in meeting more people men. Adrienne also shares an incident she and her best friend Regina experienced when Regina decided to employ the 3 tips. Listen up. – and then make a conscious decision to think differently. Make a conscious decision to think differently. (In other words, act differently). If you can’t see the Sound Cloud player, click here. You can also head over and listen to the show on iTunes, Google Play, Stitcher Radio, Spreaker or PlayerFM. Do you attend Sunday School? If you’re a Sunday School attendee (and even if you aren’t!) 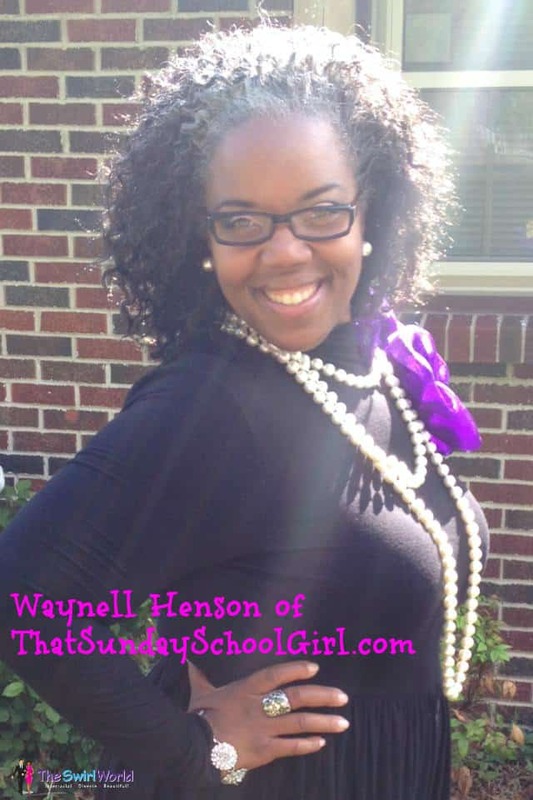 we’d like you to check out Waynell Henson of ThatSundaySchoolGirl.com. Head on over to her website and Facebook page now – we’ll be featuring her on a podcast in the near future! Copyright ©2015 The Swirl World, LLC, Michelle Matthews Calloway, ASwirlGirl™, The Swirl World™, The Swirl World Podcast™, The Swirl World Inspiration Daily™, Swirl Nation™, All rights reserved. Feature photo property of The Swirl World, LLC. Photo of Waynell Henson used with permission.